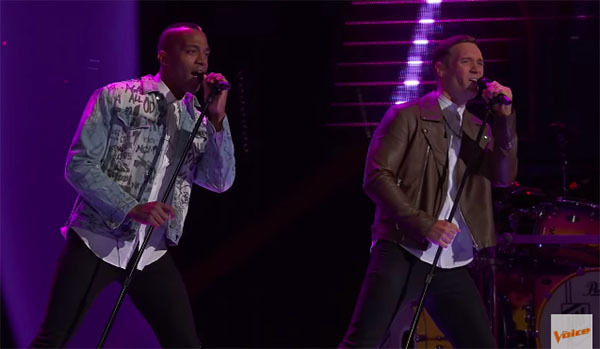 OneUp sings their cover of “Could It Be I’m Falling in Love” on The Voice Season 15 Blind Auditions on Monday, October 8, 2018. “It’s the most beautiful thing that happened in the season, your voice is undeniable,” said Kelly Clarkson. Watch their performances on the video below. OneUp chooses to join Team Kelly. What can you say about OneUp’s performance? Share your comments and views on the discussion box below.